Are you ready for adidas’ first Speedfactory release of the year? 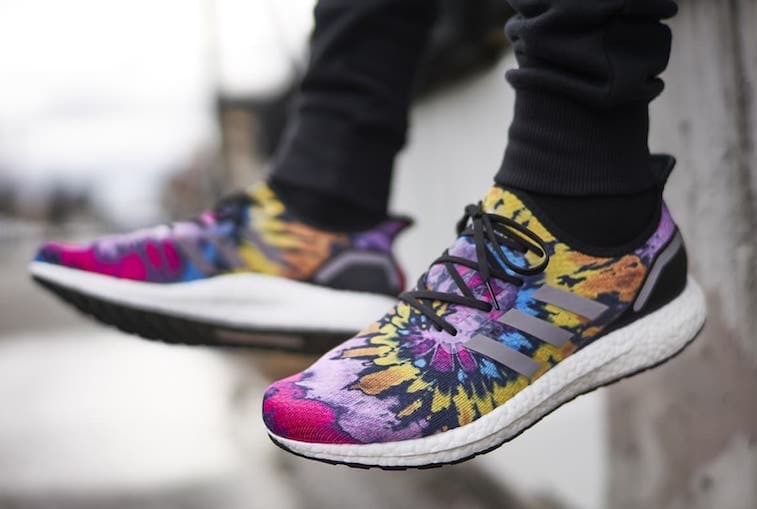 Teaming up with Footlocker, the Three Stripes has crafted a stunning tye-dye AM4ATL, made to celebrate the diverse cultures of the NFL’s Pro Bowl participants. The adidas Speedfactory initiative has come a long way since its introduction early in 2018. Built as a concept for a new ultra-fast production method, adidas Speedfactories now reside on almost every continent on the globe. So far, they’ve produced hundreds of thousands of shoes in a mere matter of weeks per colorway, with plenty more on the way in 2019. To kick off the second year of their Speedfactories, adidas has teamed up with Footlocker North America to celebrate the athletes representing the Three Stripes in the upcoming NFL Pro Bowl. Held in Atlanta this year, where the U.S. Speedfactory is located, Footlocker and adidas have created the most interesting AM4 color scheme yet. 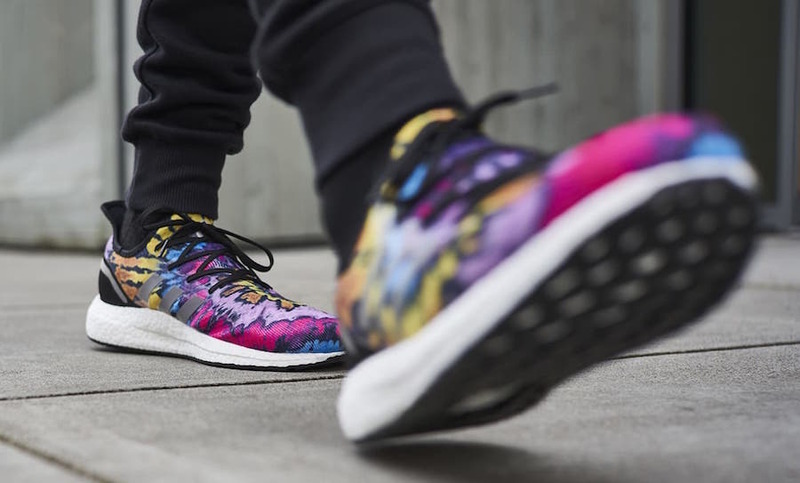 The Primeknit upper of this shoe features a brilliant tye-dye pattern, including an entire rainbow of color. The vibrant look is meant to represent the diverse backgrounds of players in the Pro Bowl, celebrating each of their heritage uniquely. Additionally, adidas athletes playing in the game will receive a matching pair of cleats to wear. The Footlocker x adidas Speedfactory AM4ATL is set to drop on January 28th, 2019, during the NFL’s Pro Bowl celebration. 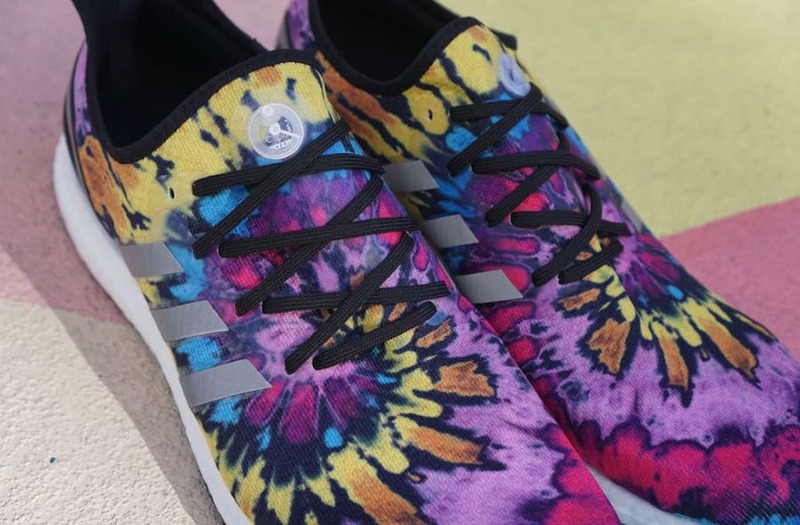 Priced at the standard $180, these tye-dye AM4’s will release from Atlanta Footlocker locations as well as adidas and Footlockers website. Check out the official images below for a better look, and stay tuned to JustFreshKicks for more adidas release news. 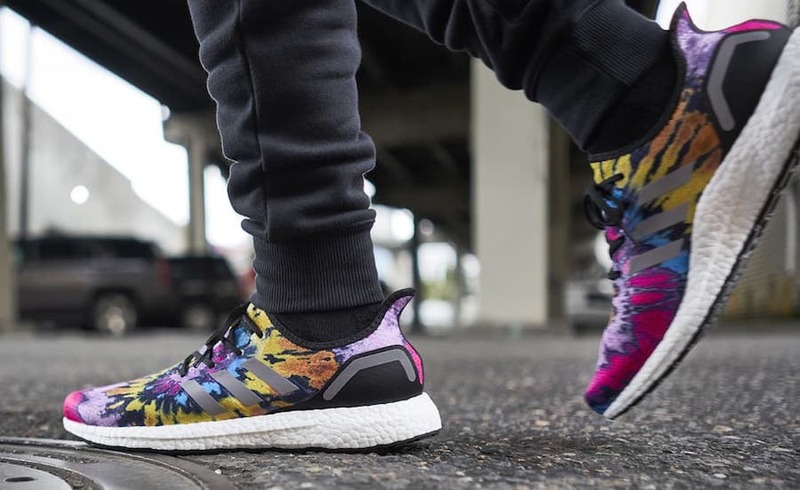 The post Footlocker and adidas Join Forces for the Speedfactory AM4ATL “Pro Bowl” appeared first on JustFreshKicks.